Pastor Andy Thomas is available to come to your local church family and help you with your small groups and/or LIFE Groups training. If you need to develop a brand new, Biblically-based strategy from the ground up or you need to re-develop or modify what you are doing, now, to become more aligned with the Word of God regarding God’s way of doing small groups, please, CONTACT US. If you’d like to know more about LIFE Groups, Training, etc. 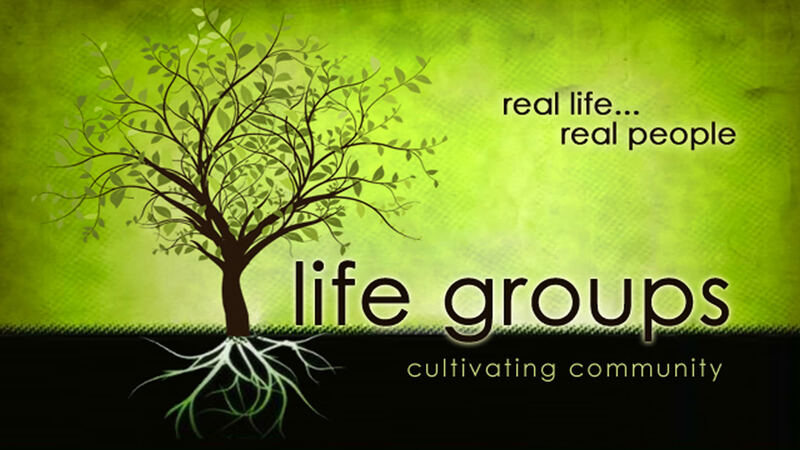 please, CONTACT US – and/or – go to our LIFE Groups Information Page.